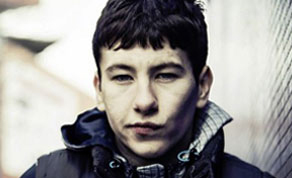 IFTN caught up with Barry Keoghan ahead of the release of Dunkirk this week. Esther McCarthy caught up with Barry Keoghan to talk with him about his performance in Christopher Nolan’s ‘Dunkirk’, Nolan’s directing style of keeping them on their toes, and working with such a great cast (including Cillian Murphy). DUNKIRK, Cert 12A, is in Irish cinemas this Friday.